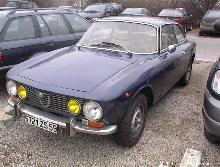 Alfa Romeo added an additional model to its popular "Giulia" coupe range in 1974, the 1600GT Junior. The 1600GT Junior was intended to plug the gap between the 1300GT and larger 2000GTV but was still a great car in its own right. 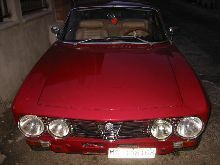 The 1600GT was powered by a 107bhp, 1570cc four cylinder engine which used a twin-cam shaft head, resulting in more than adequate performance. 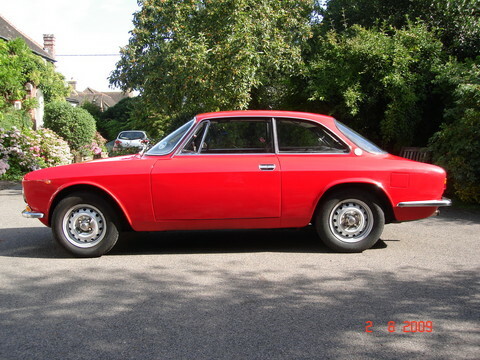 The 1600GT Junior featured the pretty bodyshell shared with the rest of the range, a four headlamp grille distinguished the car from the 1300GT model which made it difficult to tell apart from the more expensive 2000GTV. 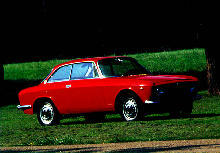 Production of the 1600GT Junior continued until 1977, by then Alfas' reputation had begun to suffer due to ongoing corrosion problems so few were imported into the UK.